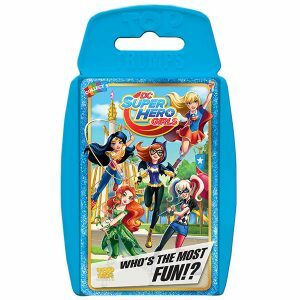 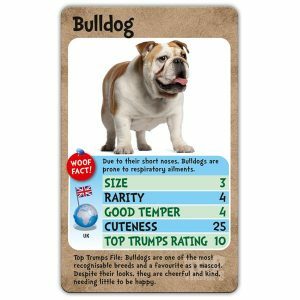 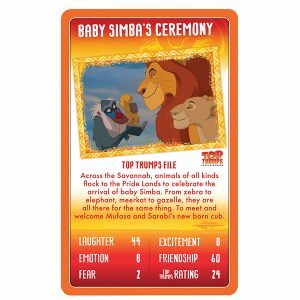 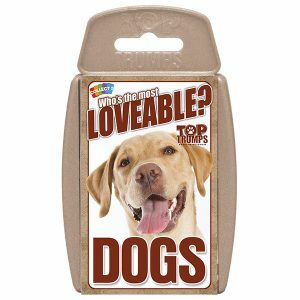 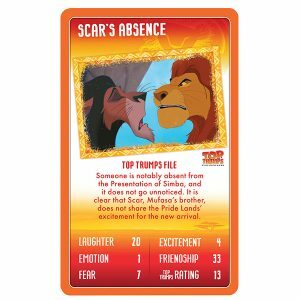 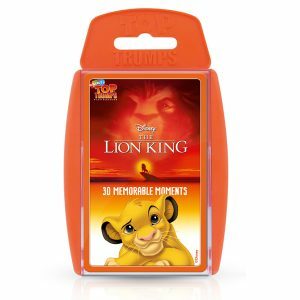 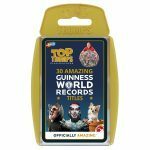 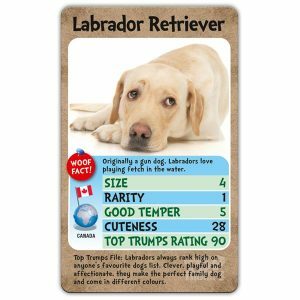 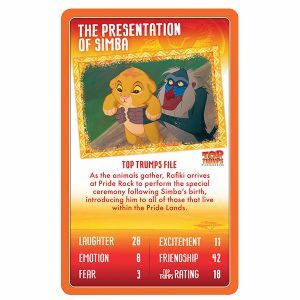 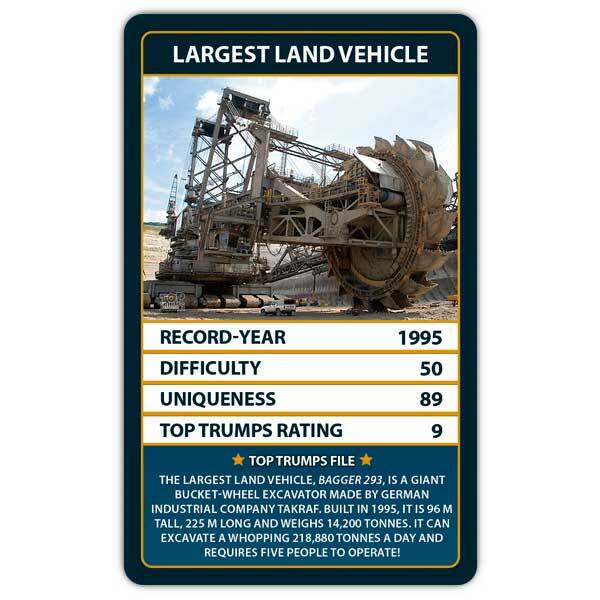 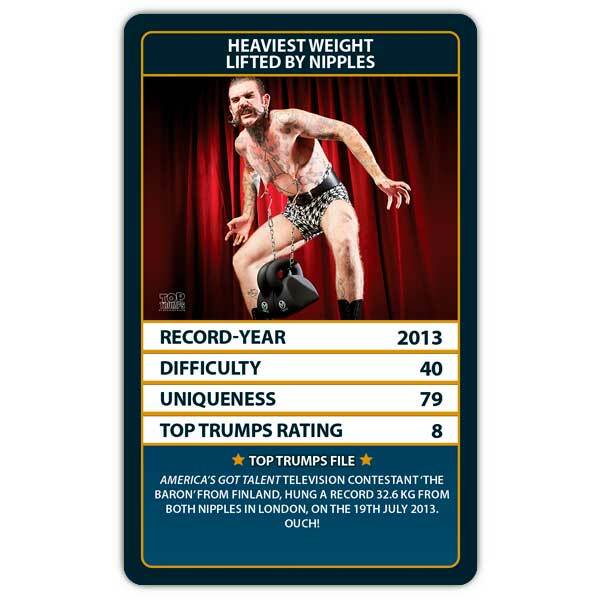 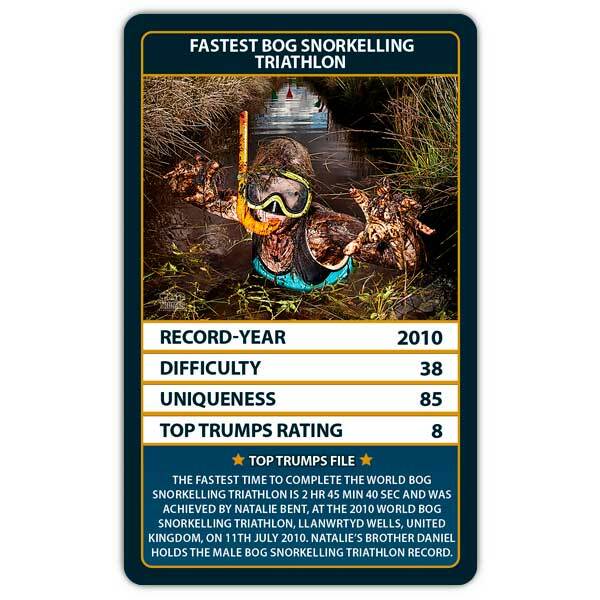 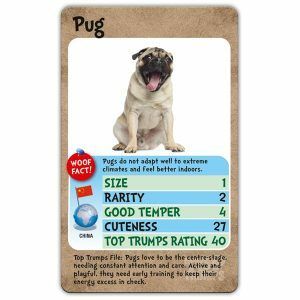 Your favourite world record titles are brought to life in Guinness World Records Top Trumps! 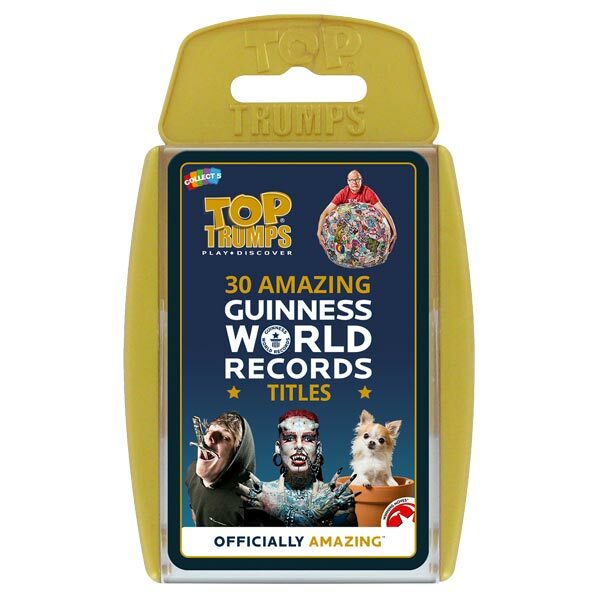 Find out if the Tallest Cow or the Longest Fingernails are the most unique record, or if the Longest Marathon on World of Warcraft or the Fastest Toilet is the most difficult record to break! 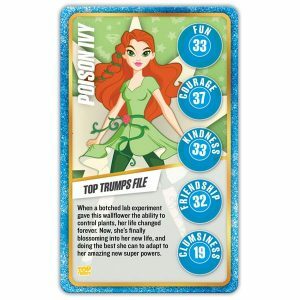 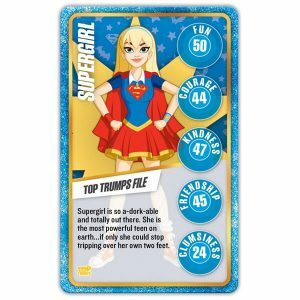 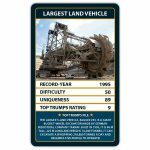 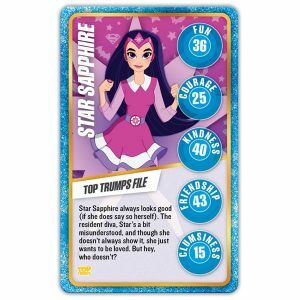 Discover which of the records have the highest Difficulty, Uniqueness, earliest Record-Year and Top Trumps Rating in Guinness World Records Top Trumps!